What can be placed for reuse? 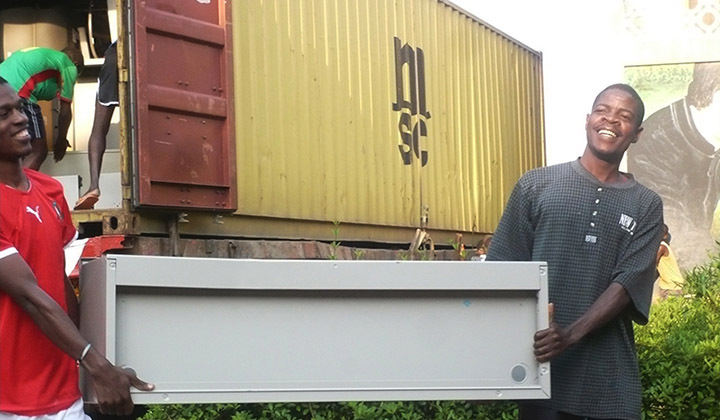 IRN matches unneeded furniture and equipment from the U.S. with needy communities around the world. IRN works with colleges and universities, corporations, K-12 schools, and healthcare facilities, large and small. 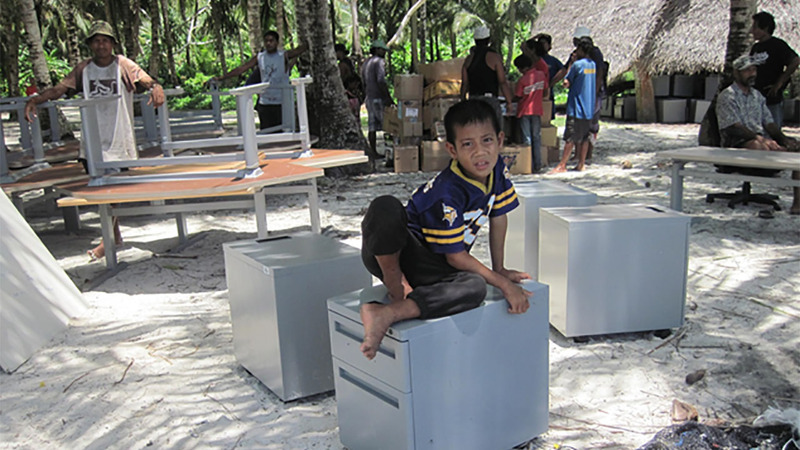 IRN's network of nonprofit partners use surplus for disaster relief and economic development. 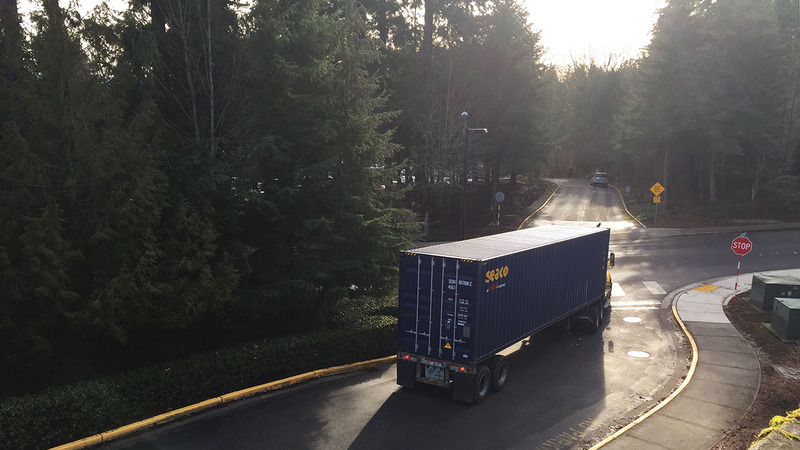 All surplus reaches its best and highest use environmentally, socially, and economically. 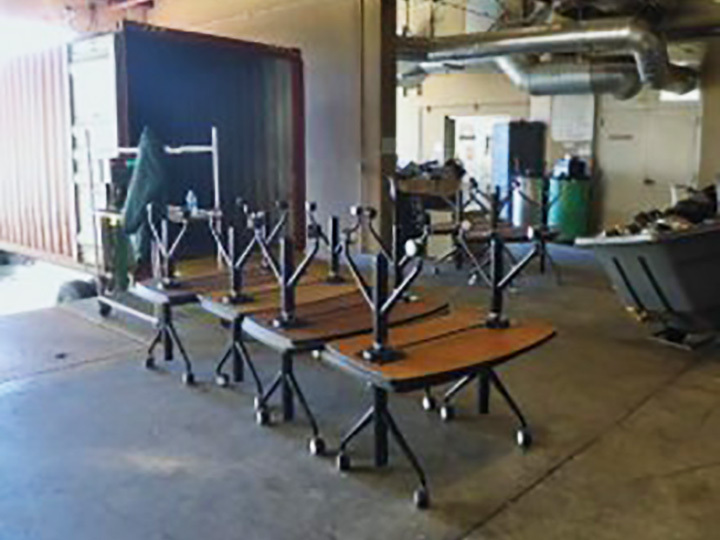 IRN serves organizations in North America who want to see their surplus furnishings and equipment reused by those in need, rather than thrown away. By designating surplus for reuse, generators strengthen their commitment to sustainability and community at a cost less than disposal. IRN has an extensive network of prequalified charitable and nonprofit organizations who benefit from the surplus offered by generators. 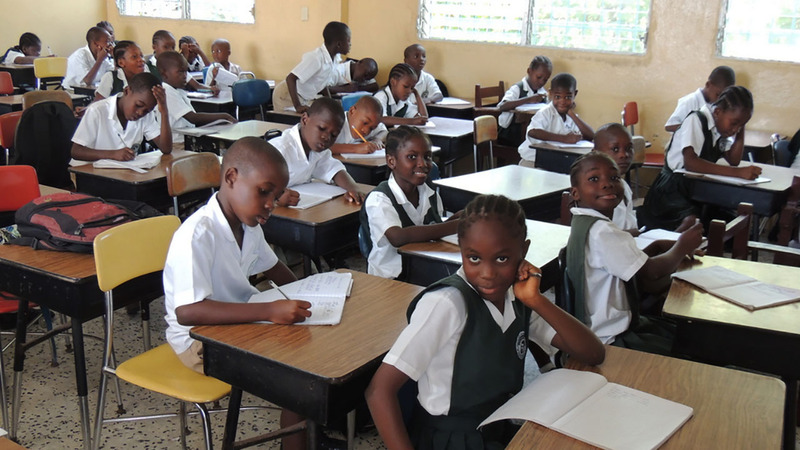 IRN matches usable furnishings with schools and nonprofits around the world. 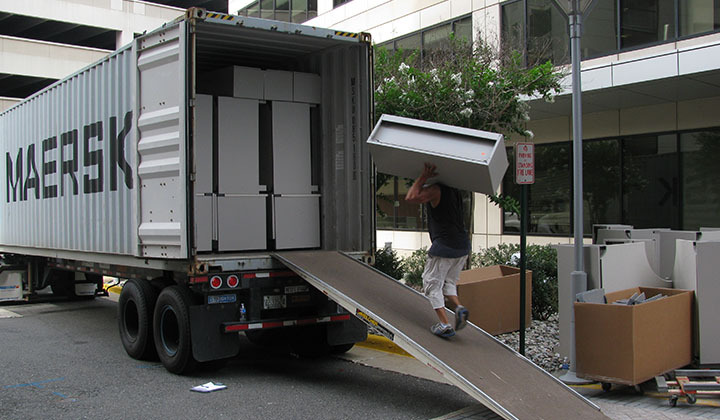 Does your organization need furniture or equipment to fulfill its mission? When a 53’ tractor-trailer from IRN pulls up to a Fresno County Habitat for Humanity ReStore, a huge upsurge in sales is expected. 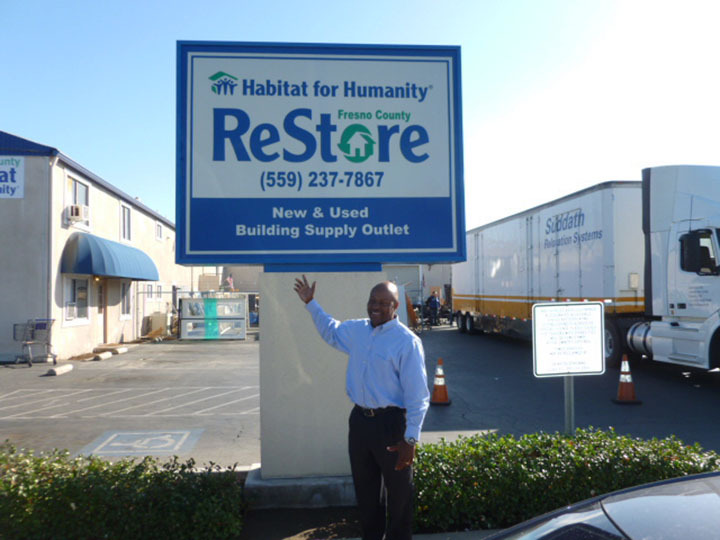 In the past five years, Habitat Fresno’s two ReStores have received 61 shipments from IRN, each containing about 200 pieces of gently used, high quality furnishings. Funds raised by selling these furnishings have financed construction of five Habitat homes. In 2016 a tech firm undertook the relocation of about 1,900 staff from a two-story, 75,000 square foot complex in advance of renovation. Steelcase and the regional dealer helped their client come up with a removal plan calling for a combination of redeployment and reuse. The project to was completed in seven phases stretching over four months, as employees were moved to other company locations. 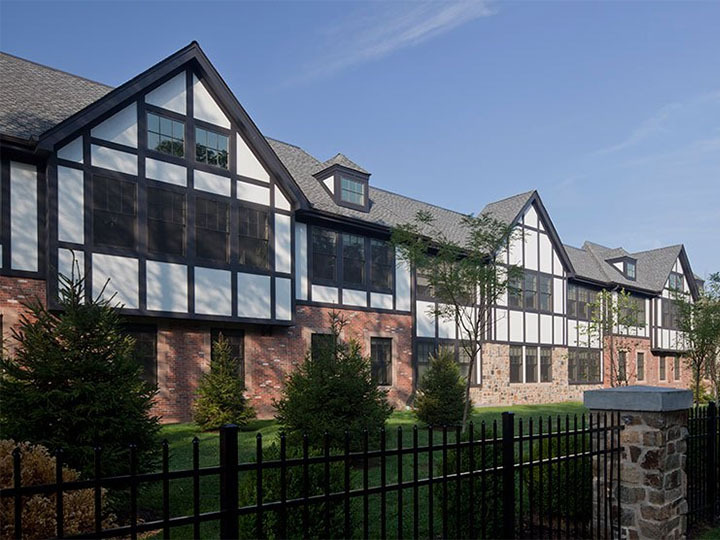 The Kent Place School is an independent girls’ day school in Summit, New Jersey. They are starting construction of a new Center for Innovation, and Arbee Associates is helping the school with planning and layout for new furnishings. Installation is anticipated in summer 2017. Kent Place planned to redeploy much of the classroom furniture, but there were about 200 items with nowhere to go but the dumpster.